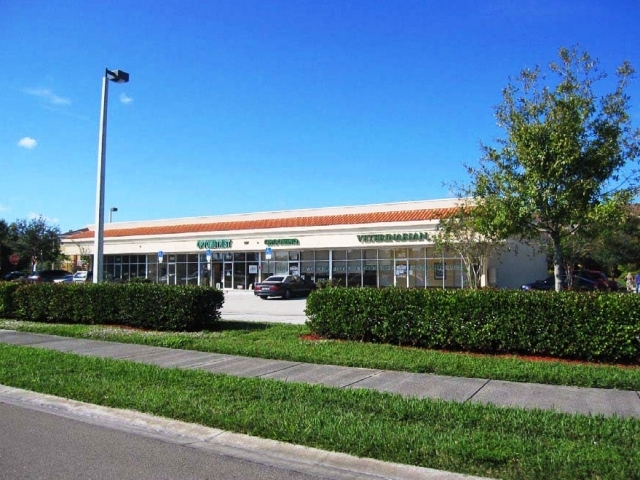 Retail - Compass Commercial Mortgage, Inc.
A Class A, multi-tenant neighborhood retail center containing 50,118 Rentable SF of space situated on a 7.365 acre site. A multi-tenant retail power center comprised of five (5), one-story retail buildings containing 59,925 ± Rentable SF and situated on 7.05 ± Acres. A retail / automotive retail center consisting of three (3) single-story structures containing approximately 39,365± Rentable SF. A strip retail and automotive service center consisting of three (3) buildings totaling 36,460 Rentable SF and situated on a 4.44 acre site. 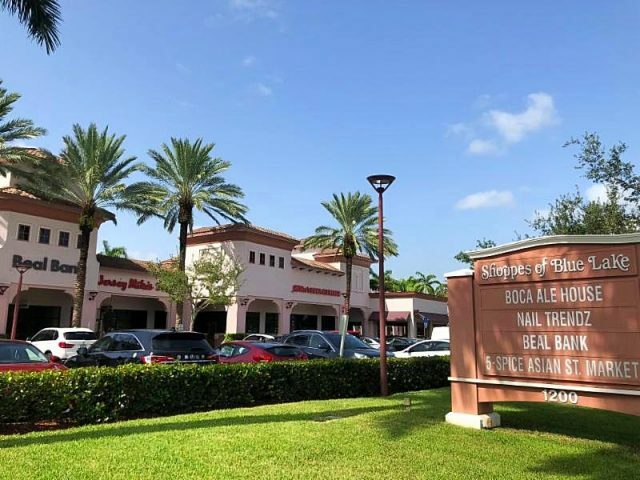 Neighborhood retail shopping center consisting of two buildings containing 81,400 and 40,113 Rentable SF respectively and situated on a 8.20 acre site. A medical/retail development which when complete will consist of two buildings totaling 10,640 Rentable SF. 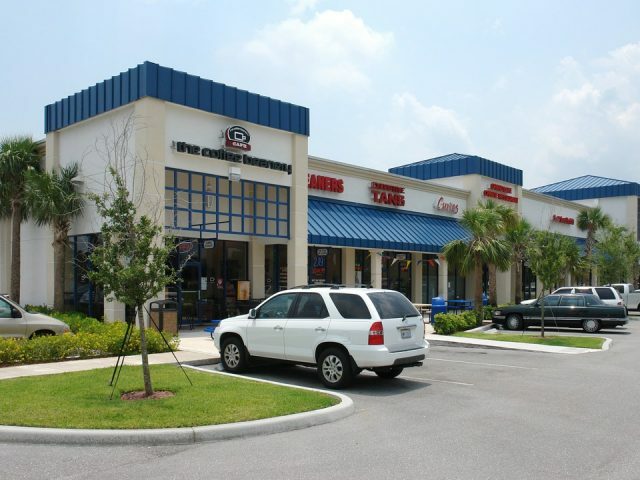 A one-story, multi-tenant retail center containing 14,457 SF and situated on 0.51 ± Acres. 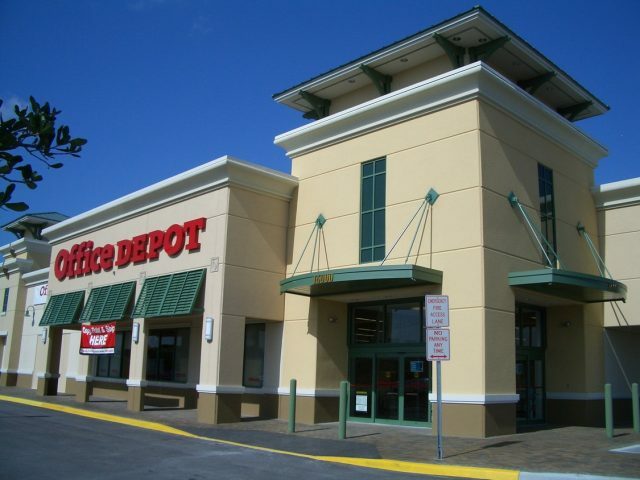 A two-story, retail building containing 7,734 SF and situated on 0.36 ± Acres. 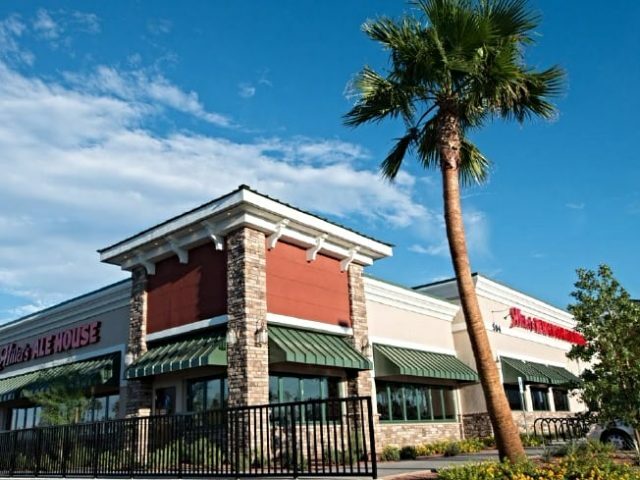 A 2.04 ± Acre parcel subject to a long term Ground Lease and improved with a 9,500 ± SF single-story restaurant owned and operated by the Miller’s Ale House. 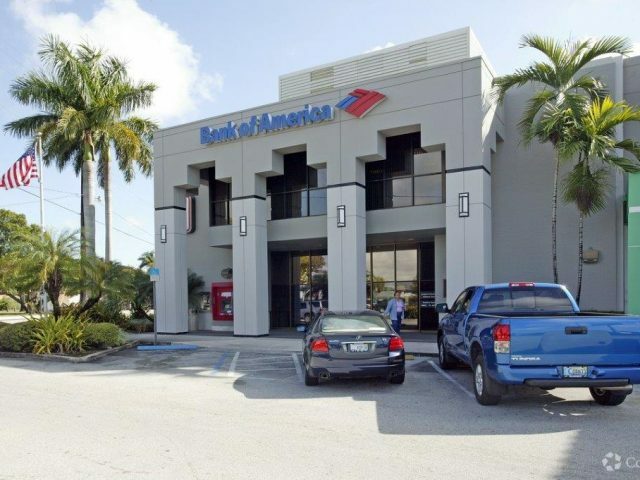 A two-story retail/office building containing approximately 12,452 Rentable SF and anchored by a Bank of America retail branch. 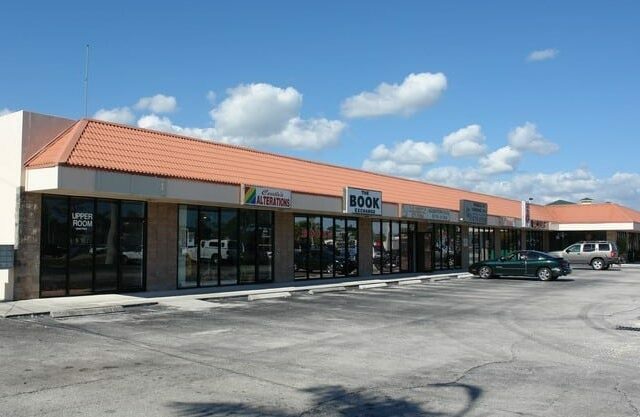 Two (2) separate multi-tenant strip center buildings containing a total of 19,454 Rentable SF and situated on two (2) non contiguous parcels containing approximately 2.86 Acres. An existing one-story Neighborhood Retail Center containing 6,122 Rentable SF and situated on 1.00 Acre. A single story neighborhood retail center containing approximately 13,190 SF and situated on a 0.91 Acre parcel.